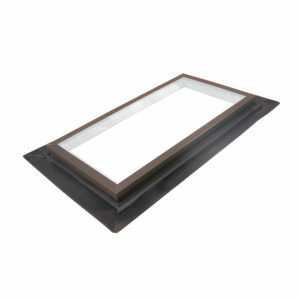 Time to replace your skylights? Creating limitless possibilities with fully customizable daylighting systems for happier, healthier living and working environments. For more than 80 years, generations of architects, contractors, and building owners have trusted Wasco’s innovative designs and time-tested quality to naturally brighten hospitals, schools, offices, hotels, and manufacturing facilities. Wasco, now part of VELUX Commercial, offers a full line of quality structural and unit skylights, continuous vault, and translucent wall systems. 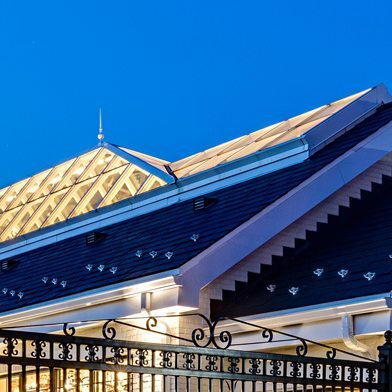 Daylighting systems are available with wide range of colors, custom sizes, and glazing options including energy efficient, hurricane rated, smoke vent, photovoltaic, electrochromic, and blast resistant. Wasco, now part of VELUX Commercial, has been creating fully customized daylighting systems for healthier, happier indoor environments for more than 80 years for architects, builders, and home owners.